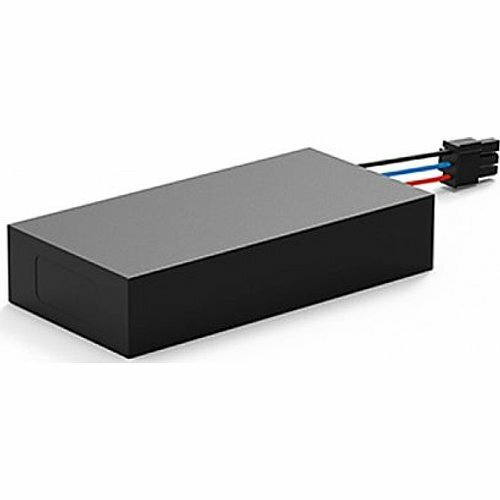 This battery for Parrot Skycontroller 2 is a high capacity LiPo 2700mAh battery that provides up to 4 hours operating time. This battery must only be used with a Parrot Skycontroller 2 charger (supplied separately). Charge before use and keep to the charging time. Only recharge the battery when it is completely discharged.